Former deputy attorney general Sally Yates and former DNI James Clapper are testifying before a Senate subcommittee about Russian interference in last fall's presidential election. 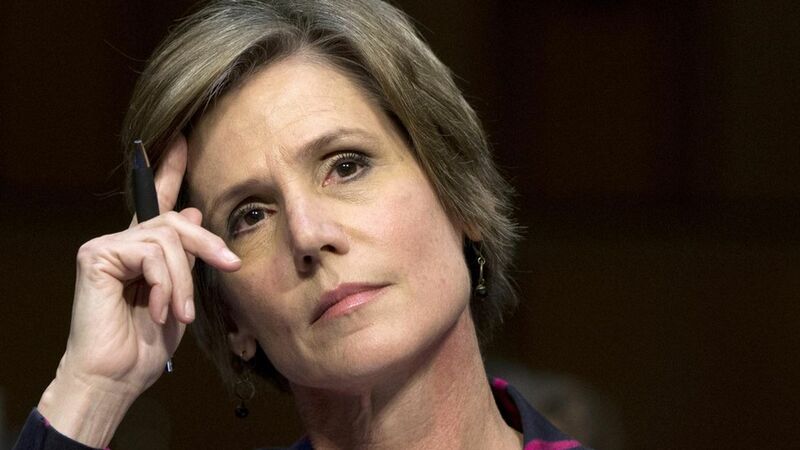 The big thing: Yates confirmed that she had warned the White House counsel in January that Michael Flynn misled officials about his discussions with the Russian ambassador to the United States, in part out of fear that Flynn would be blackmailed by Russia. On Flynn: Yates said Flynn's conduct was "problematic," as was the fact that Mike Pence was unwittingly misleading the American people. She said she wanted to give the White House the opportunity to "take action." On leaking: Yates and Clapper both stated that they had never been an anonymous source to a reporter — and that they had not been questioned by the FBI regarding leaks. On not defending Trump's travel ban: "All arguments have to be based on truth. We're the Department of Justice, not a law firm...it was unlawful." She says despite being acting A.G. she learned of the order through media reports. Compartmentalized investigation: Clapper said in his opening statement that he was not aware of the FBI's investigation into Trump campaign associates' possible links to Russia until James Comey confirmed its existence to the House Intel Committee in March. A question from WH for Yates: "What does it matter if one White House official lies to another?" Yates sums it up: "Logic would tell you that you don't want the national security advisor to be in a situation where the Russians have leverage over him." Yates says she was not aware of any efforts by the White House to restrict Flynn's access to classified information. Changing the topic: Ted Cruz focused his questioning on everything from Hillary Clinton's emails to Yates' refusal to defend Trump's travel ban. 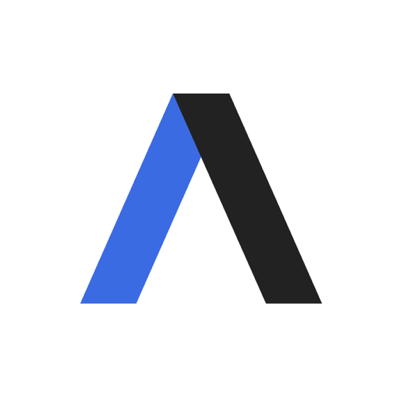 For new readers: Check out our newsletters, including Axios AM.